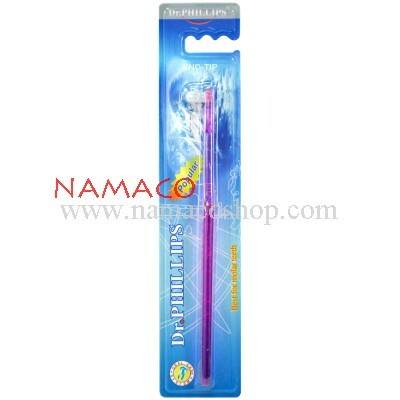 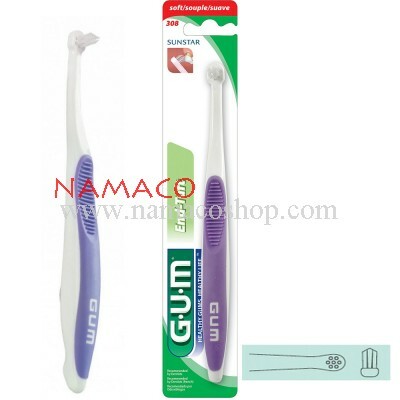 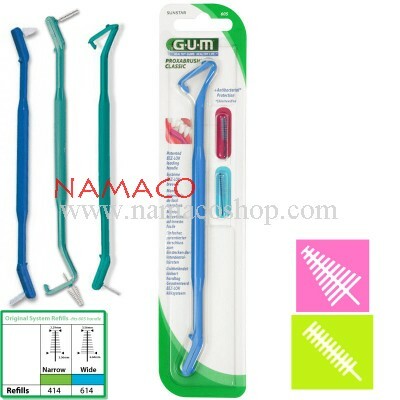 --Latex-free rubber tip stimulator for gingival massage and between teeth cleaning. 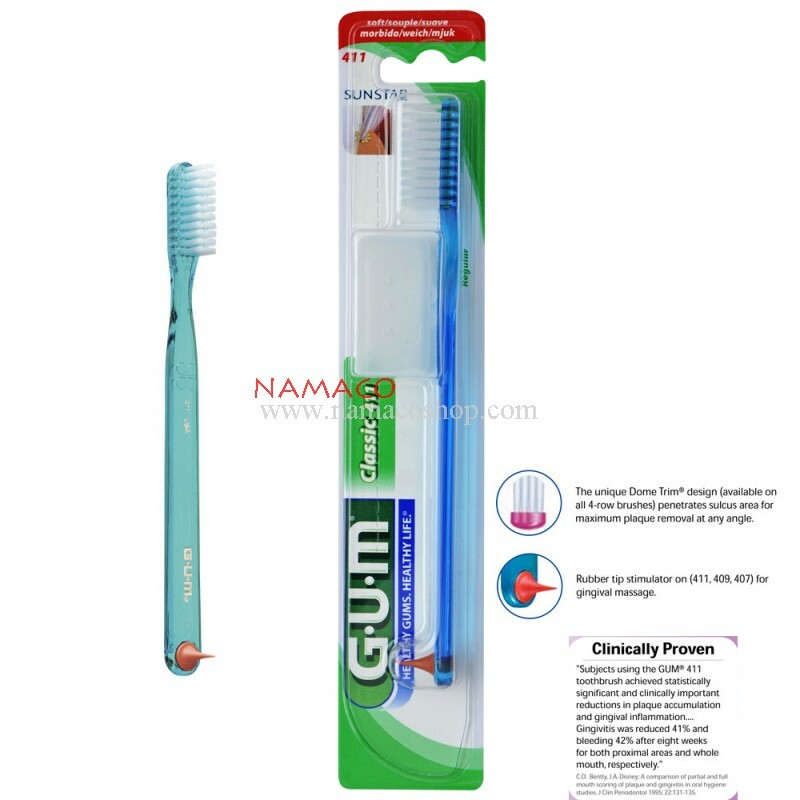 --Clinically proven to fight gingivitis and tooth decay. 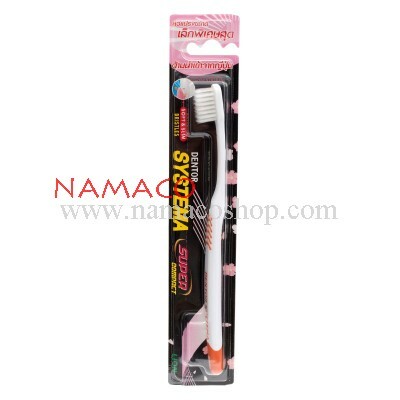 --Recommended and dispensed by dental professionals. 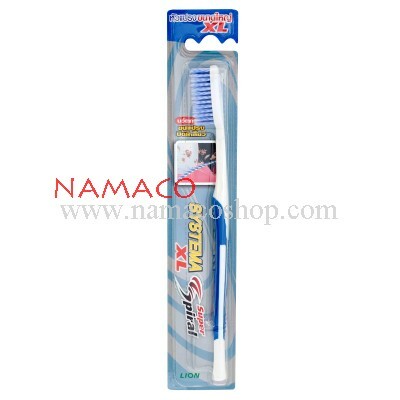 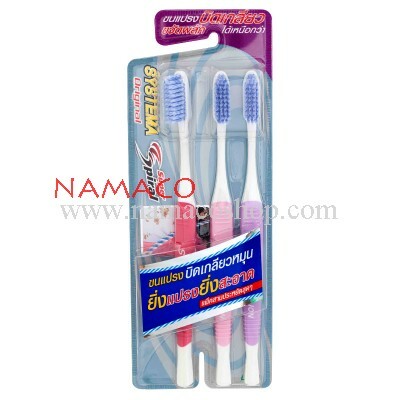 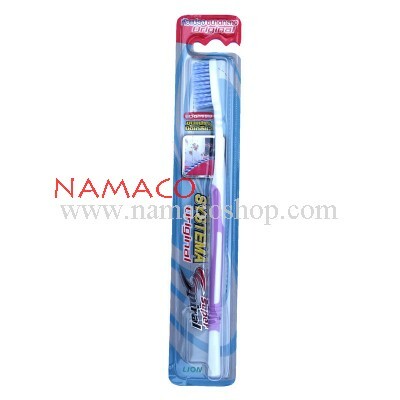 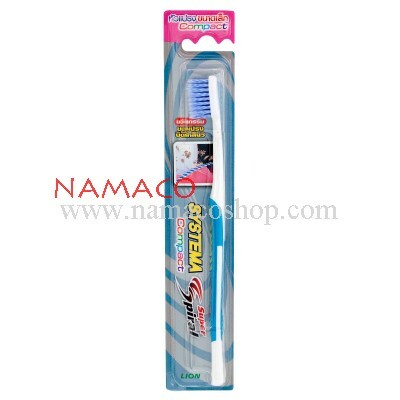 --Effective in maintaining good oral health.